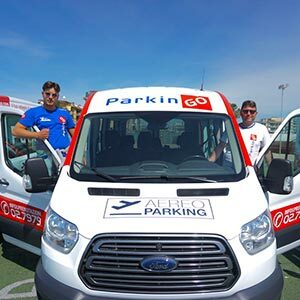 The airport car park ParkinGO Naples Capodichino is part of ParkinGO's network since 2014. Is strong for the special attention to clients and their vehicles. 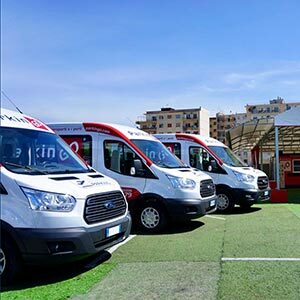 To guarantee the maximum safety standards, the car park Naples Capodichino uses latest technology video surveillance systems and is equipped with security 24 hours a day. 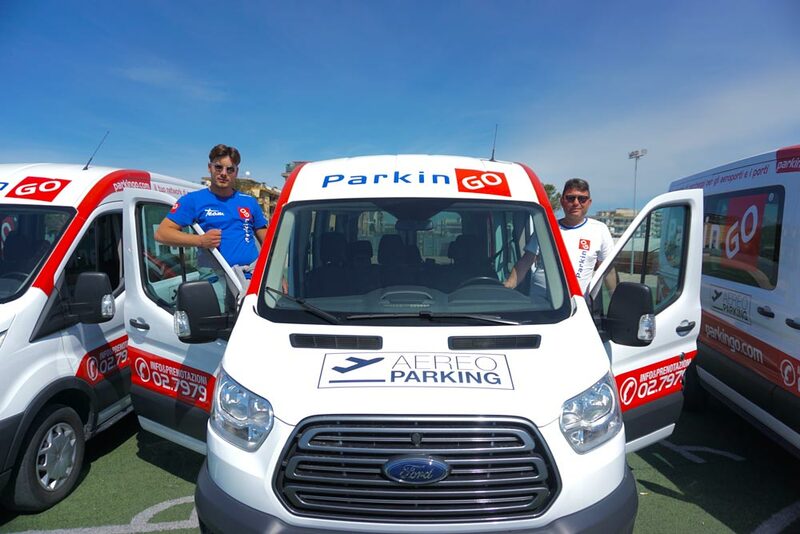 Security together with the excellent quality service, that identifies ParkinGO services at a very competitive price, means that, choosing ParkinGO for the car park at Capodichino you are saving up to 70% compared to other car parks inside the airport. 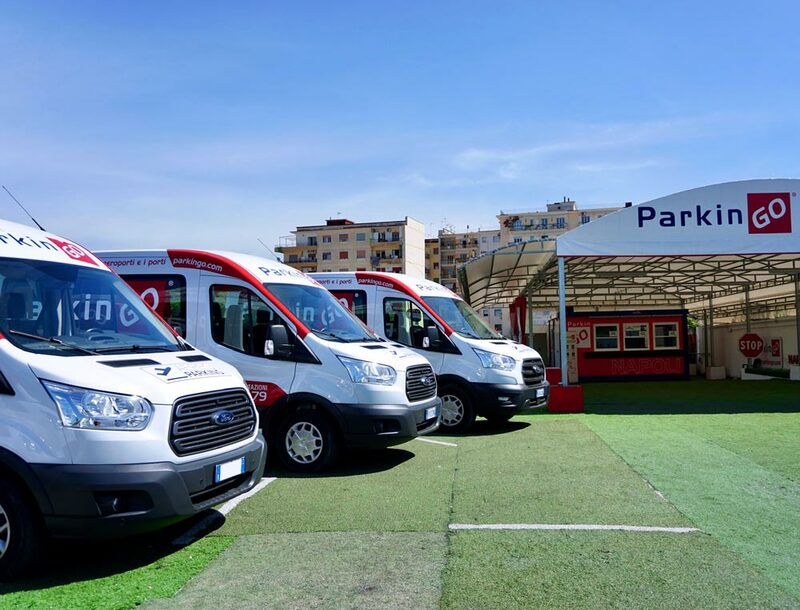 If your flight leaves from Naples airport, drive comfortably to the airport and trust us you car: at airport car park Naples Capodichino we will take very good care of your vehicle while you are away. Driving through the airport roads is not easy for you? 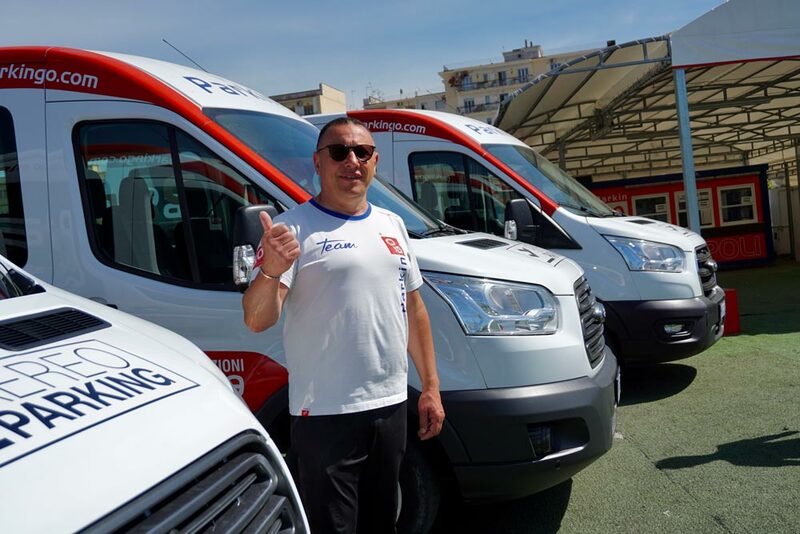 We have the solution, choose our service car valet: drive directly to the airport and give the keys to our staff. 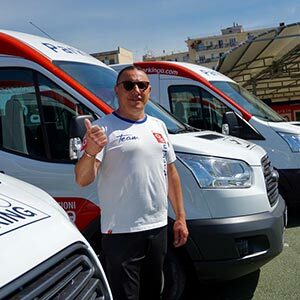 He will drive your car for you to our car park ParkinGO Naples Capodichino. Just worry about your flight! To book you parking space at the airport car park at Naples Capodichino just fill in the grey square besides you and click "continue". Or, call our call center 02.79.79, from Monday to Saturday from 8 am to 20 pm and Sunday from 8 am to 18 pm. Outside of office hours you can find us at the following numbers 081.7542152 or 328.7379815. 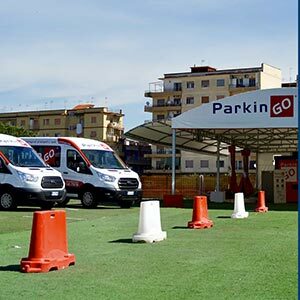 Once your booking is successfully completed at the airport car park at Brindisi you will receive a confirmation email with indications explaining how to get to the ParkinGO Naples car park. Driving to the car park at Naples Capodichino Airport is easy. Continue straight through Viale Umberto Maddalena, keep left and follow signs for Asse Mediano. Take the exit Miano - Via Masoni and turn right. 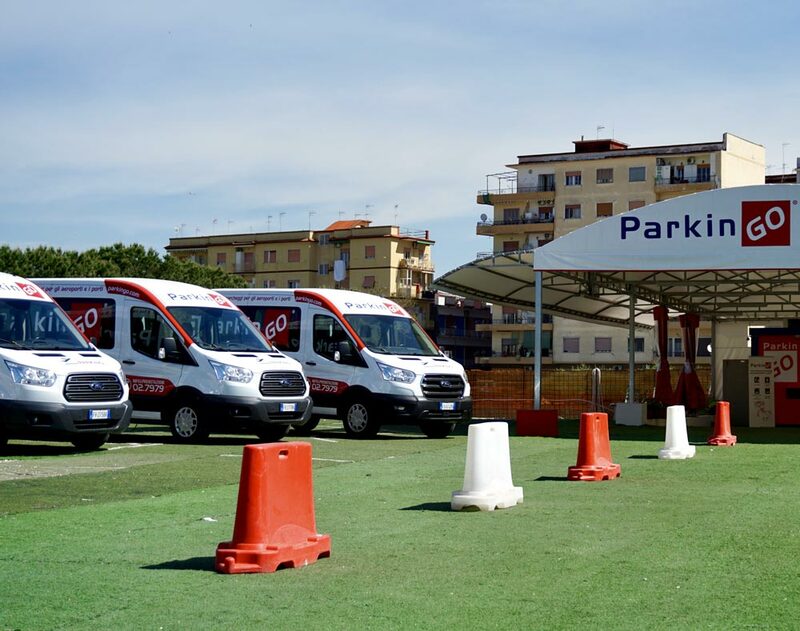 Turn on the first stree on your left; you will find our car park ParkinGO Naples Capodichino after 200m on your left.